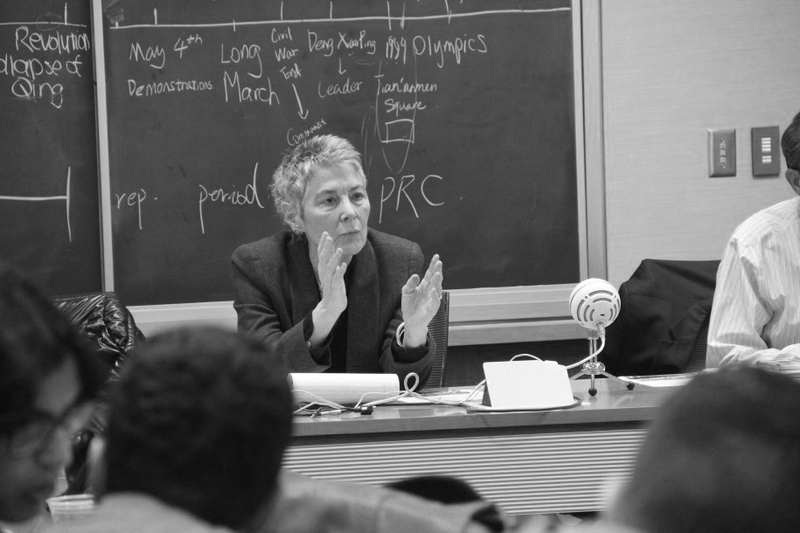 Today Michelle Williams, Dean of the Harvard T.H. Chan School of Public Health announced that Dr. Mary Bassett would succeed Dr. Jennifer Leaning as director of Harvard FXB, with the transition in leadership beginning in September. In the transition, Dr. Leaning will remain a Professor of the Practice at the Harvard TH Chan School of Public Health and looks forward to continue working with the FXB Center in the coming years. I have been in close communication with Dean Williams during the search process and I am delighted in her selection of Dr. Mary Bassett. Dr. Bassett possesses a dynamic combination of global health experience and domestic policy expertise which will not only allow her to lead our current programs but also expand our reach to new areas of health and human rights that so desperately need the FXB Center’s voice and vision. I very much look forward to working with her. I would also like to recognize that Dr. Bassett is assuming leadership of a Center that is well known for addressing threats to health and wellbeing globally. The FXB Center is at the forefront in scholarly rigor and policy analysis in expanding understanding of human rights issues that affect the most vulnerable. During my tenure as director, it has been my great privilege and pleasure to work with Harvard FXB’s many talented associates and partners throughout the world. It is my pleasure to announce that effective September 1, 2018, Mary Bassett, MD, MPH, will assume the role of director of the François-Xavier Bagnoud (FXB) Center for Health and Human Rights. She will also be appointed the François-Xavier Bagnoud Professor of the Practice of Health and Human Rights in the department of Social and Behavioral Science at the School. I am deeply grateful to Jennifer Leaning for her visionary leadership as director of the Center, a position she has held since 2010. Under her direction, the FXB Center has continued to build its reputation as one of the world’s premier centers for excellence in humanitarian research, conducting important work in war and conflict studies, refugee health, migration, human trafficking, child protection, and other critical humanitarian issues around the globe. Jennifer plans to continue as a member of the GHP faculty and remain affiliated with the FXB Center. Jennifer and Mary will work closely together through the end of the year to ensure a seamless leadership transition. 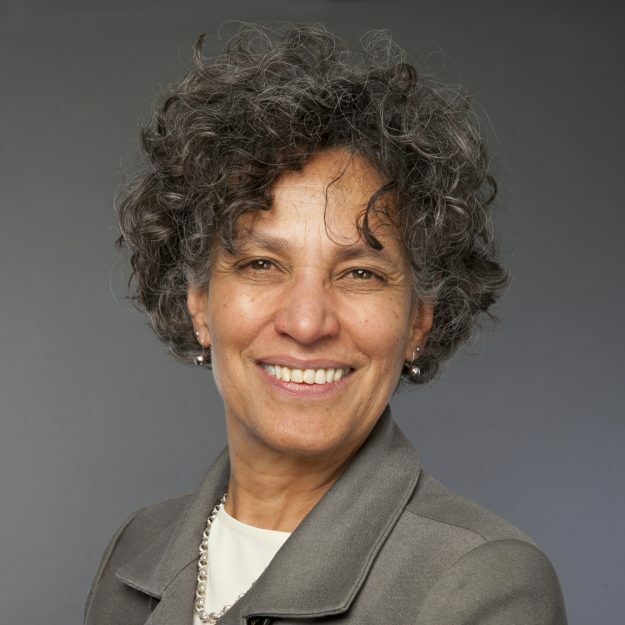 A prominent public health figure with more than 30 years of experience devoted to promoting health equity and social justice, both in the US and abroad, Mary Bassett’s career has spanned academia, government, and not-for-profit work. She has served as commissioner of the New York City Department of Health and Mental Hygiene since 2014, where she has made racial justice a priority and worked to address the structural racism at the root of the city’s persistent gaps in health between white New Yorkers and communities of color. Early in her career, she served on the medical faculty at the University of Zimbabwe for 17 years, during which time she developed a range of AIDS prevention interventions. Building on this experience, she went on to serve as associate director of health equity at the Rockefeller Foundation’s Southern Africa Office, overseeing its Africa AIDS portfolio. She has also served as associate professor, clinical public health and clinical medicine at Columbia University’s College of Physicians and Surgeons since 1995. In 2002, Mary was appointed deputy commissioner of Health Promotion and Disease Prevention at the New York City Department of Health and Mental Hygiene. In this role, her signature program was the launch of District Public Health Offices in several neighborhoods long harmed by racial/ethnic and economic health inequities. These offices now lead targeted, multi-sectoral, multi-agency strategies to reduce excess burden of disease. From 2009 to 2014, Mary served as program director for the Doris Duke Charitable Foundation’s African Health Initiative and Child Well-Being Prevention Program. Mary’s many awards and honors include a Kenneth A. Forde Lifetime Achievement Award from Columbia University, a Victoria J. Mastrobuono Award for Women’s Health, and the National Organization for Women’s Champion of Public Health award, all of which she earned in 2017. She was also elected a member of the National Academy of Medicine. Mary grew up in New York City. She received a BA in History and Science from Harvard University (where she first linked her commitments to health and social justice through volunteer work at the Boston Black Panther Party’s Franklin Lynch People’s Free Health Center in Roxbury, MA), an MD from Columbia University’s College of Physicians and Surgeons, and an MPH from the University of Washington. Please join me in extending a warm welcome and congratulating Mary on her new leadership role at the School. All of us at Harvard FXB look forward to welcoming Dr. Bassett in September. This post was updated August 3 to include Dr. Leaning’s remarks.